Stoned & Co. dropped their first ever premium Fall/Winter ’17 collection in Isetan The Japan Store, Lot 10, Kuala Lumpur together with a stunning art installation showcased by Illegal Studio to uplift the visual experience to a whole new level. The Descendant is Stoned & Co.'s 2017 Fall/Winter collection which embodies a fresh take on the symbolic Japanese maple leaves in its latest range of apparel. With black being the main colour in this collection, the pop of bright orange hues of the majestic Japanese maple leaves engraves a lasting impression and is definitely a unique take on modern street-ready staples. 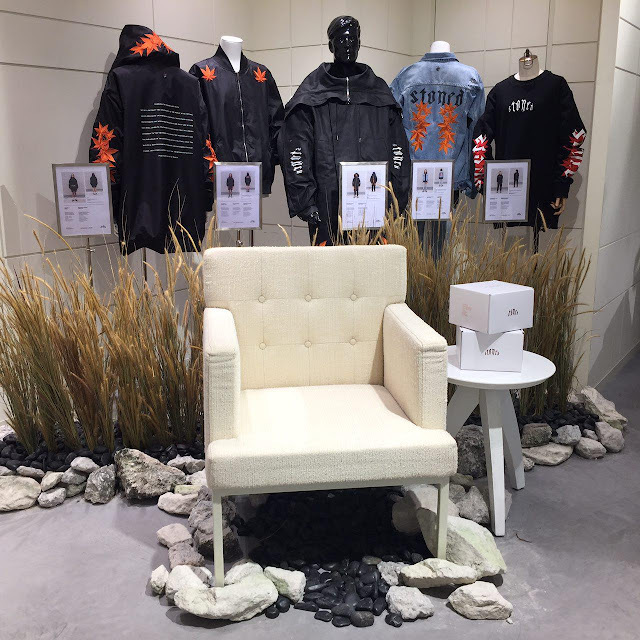 Commenting on its inaugural premium Fall/Winter collection, Andrew Ngo, Founder and Managing Director of Stoned & Co. said, “It has been a long time coming but we are very excited to finally launch our first Fall/Winter premium collection, The Descendant. We have incorporated top-quality materials in this collection that are also used by many other renowned international brands. 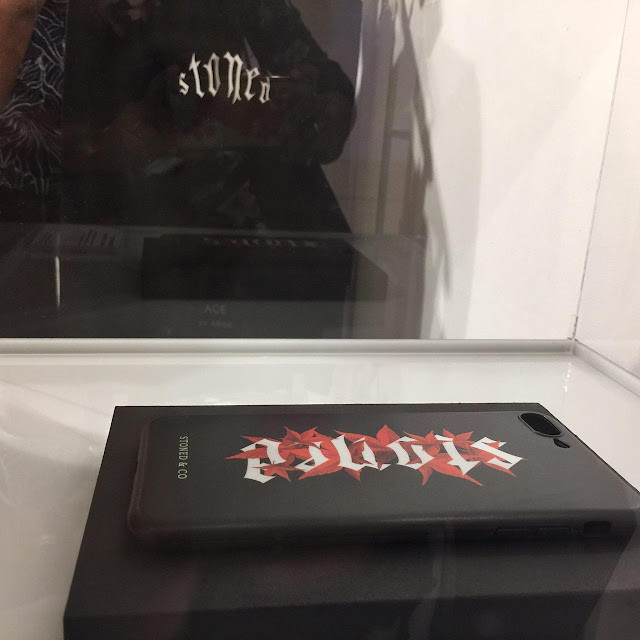 The team and I are hoping to build Stoned & Co. internationally as we always strive to provide high-quality clothing that is unique in design and comfort, made for everyone and everywhere”. 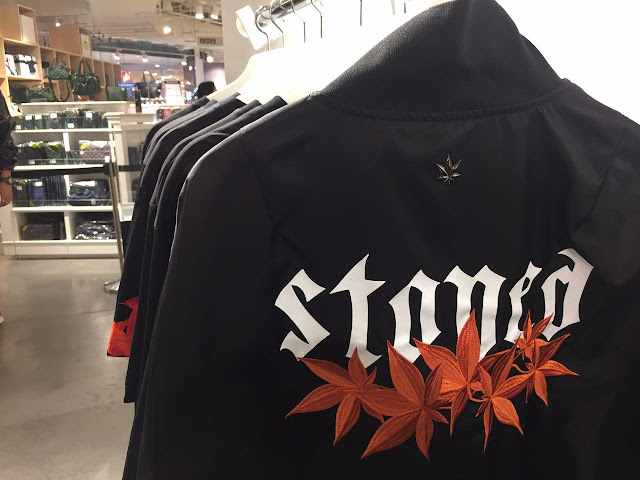 Stoned & Co. is a brand that desires to showcase bold messaging with minimalistic designs. The brand absorbs its distinctive design through inspiration from different scopes of art, culture and multicultural aspects of Malaysia to bring positive values such as unity, equity and peace. 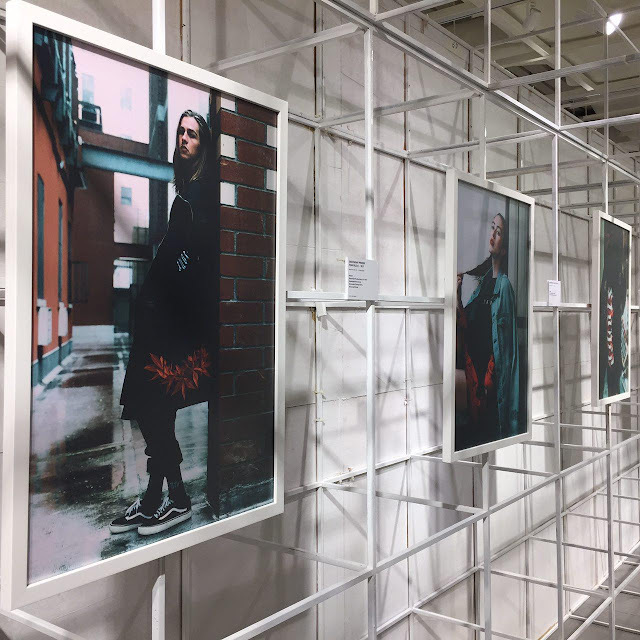 Since its inception in 2015, the brand is known for being one of Malaysia’s fastest growing streetwear brand. 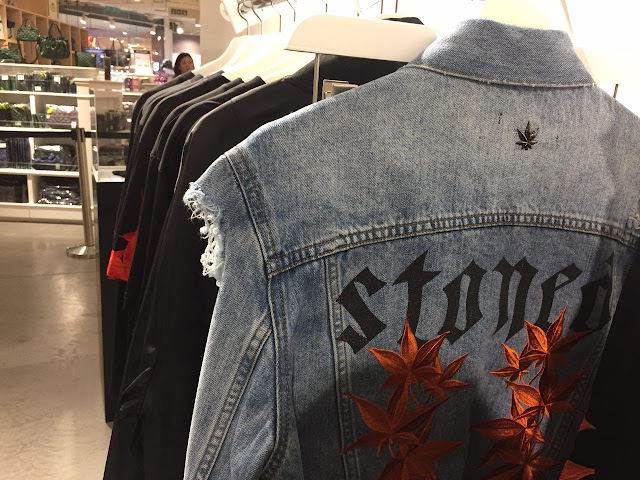 Stoned & Co. has worked with numerous well-known artists and brand ambassadors both locally and internationally. To name a few, Migos of Bad & Boujee, Taiwan’s Alien Xiao Gui, Malaysia’s very own Raja Lawak Zizan Razak and #SUPERGIRLS, De Fam. 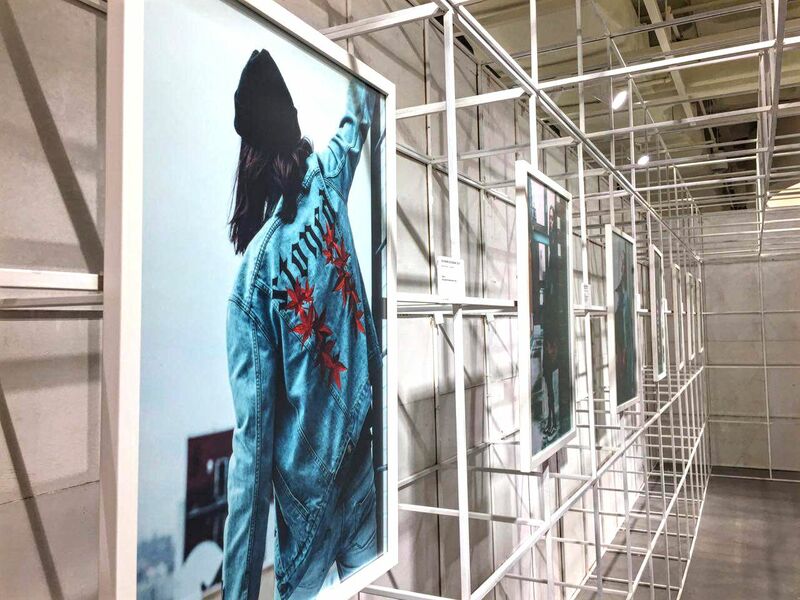 In the Descendant collection, streetwear fashionistas will get to see many firsts from Stoned & Co. – from its first denim collection, the first-ever designer wears to the field jacket, that has meticulous details in almost every part of the garment. Retail price for The Descendant collection starts from RM249 to RM1,300. In conjunction with the launch, Stoned and Co. partnered with Illegal Studio to bring a photo exhibit to the inaugural Fall/Winter collection. The exhibition will be held from 24th to 30th November 2017 in hopes to enhance the sensory and visual experience for the guests and to the public as well. 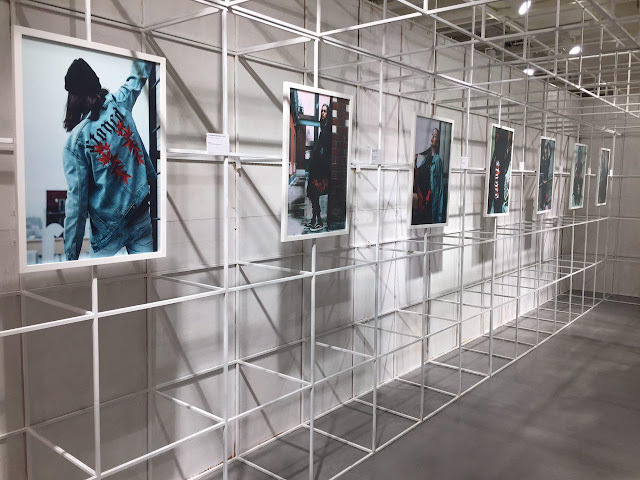 Stoned & Co. has been defining the local streetwear culture in Malaysia since 2014 and has since opened its first flagship store at the vibrant and happening SS15, Subang Jaya. As of now, Stoned & Co. apparels are available at consignment stores around Malaysia and Taiwan too.